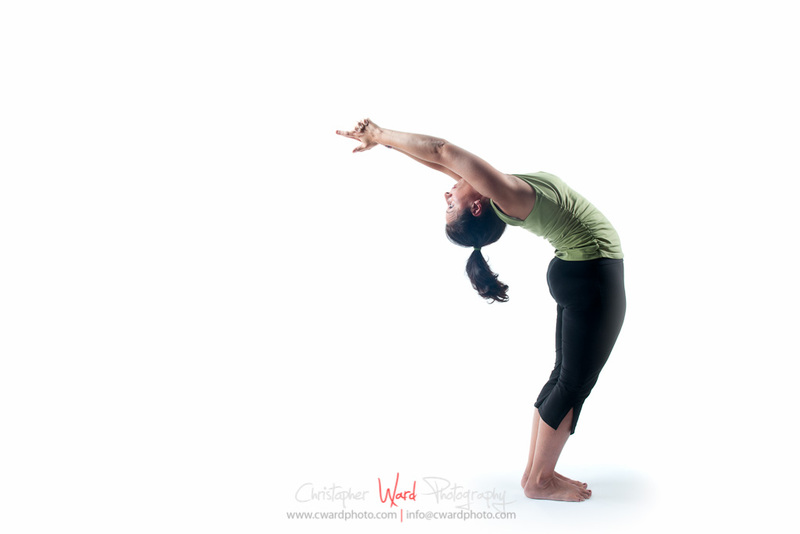 I had a chance to take some pictures of a yoga instructor a little while ago, and jumped at the chance to get some more time photographing in a studio. Deb is actually much more than a yoga instructor. She teaches pilates, yoga, and alignment. She owns a couple of studios, such as Pilates Integration, and Pain Free Posture. Here are some images of her in various poses. It was a lot of fun to photograph Deb. I know a little bit about yoga, having tried it a few times, which is enough to know that some of these positions are really hard to get into. Anyway, these are just a few of the amazing images I got during our shoot. Deb is quite knowledgeable about what she does. If you are in need of some instruction, you should definitely check out how Deb can help you.